Find out what resources are available for you in your community. Listen to and talk to others who understand what you are going through. Every Tuesday beginning October 9th from 3-4 PM. 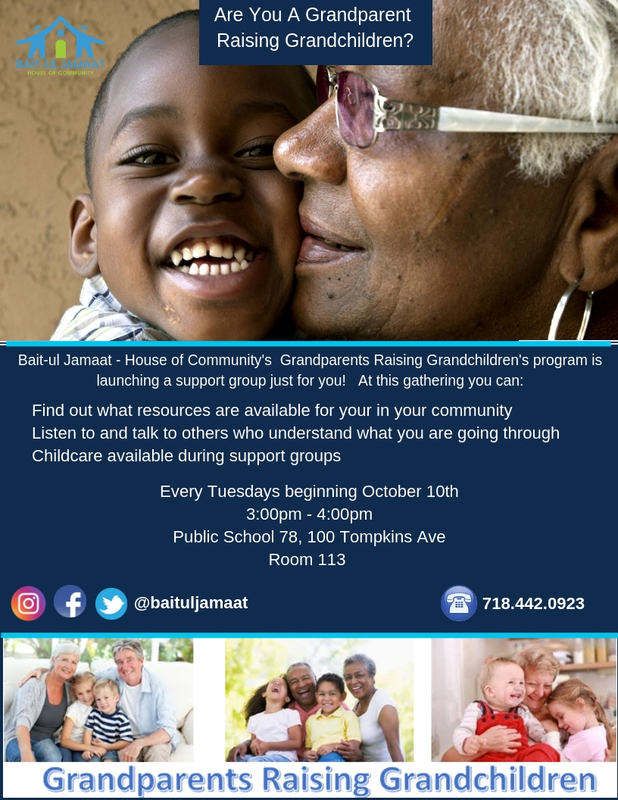 Childcare available during support groups. Subscribe now and receive our monthly newsletter! The CTHE Coalition organizes community-based organizations (CBOs) to have a voice in DSRIP Program implementation and the New York City Performing Provider Systems (PPSs). %FNAME%, thank you for your submission!